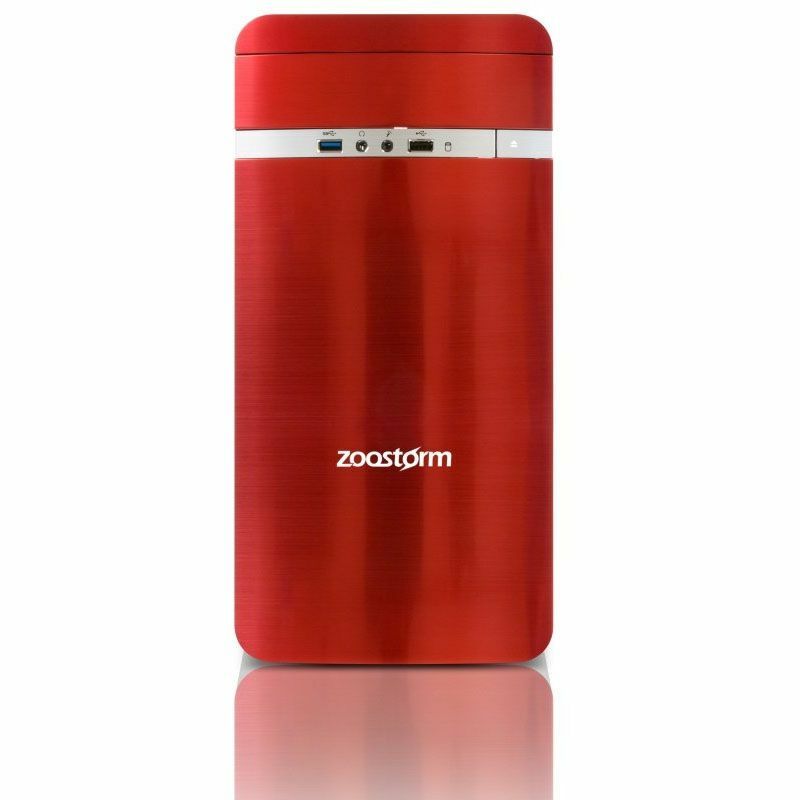 This Zoostorm Desktop PC features an AMD A8 7600 processor that delivers a fast and immersive experience, whether you are enjoying brilliant HD video or crunching numbers in your home office. Browse the web, work with documents and create visual content with ease. Work and play in high resolution and experience visual perfection with integrated Radeon™ R7 graphics. 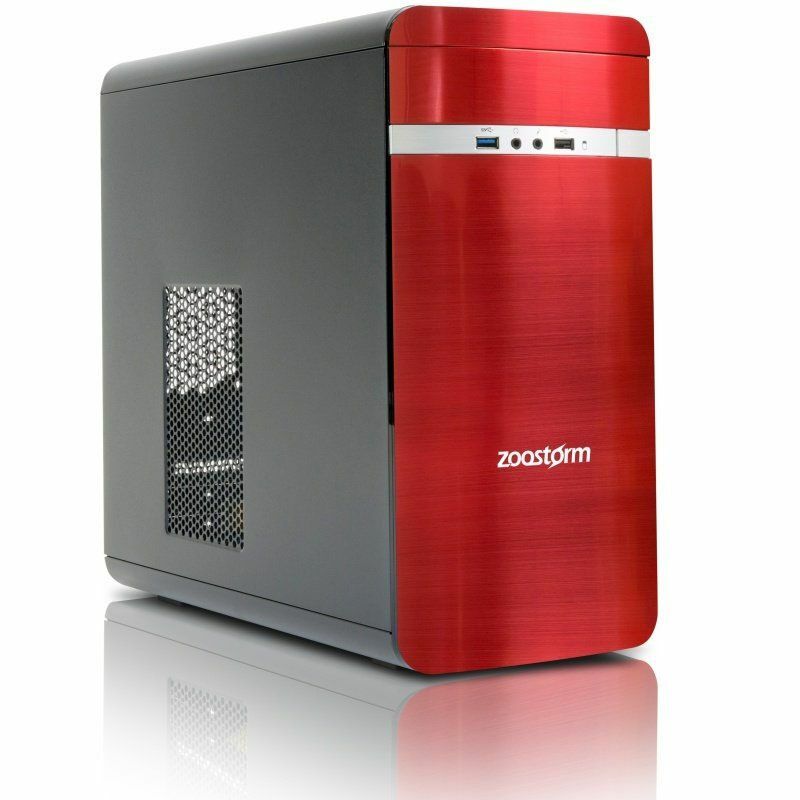 This Zoostorm PC boasts the ASUS A68HM-Plus Motherboard, bringing long-term durability through ASUS 5X protection, and compatibility with over 1000 devices. The ASUS A68HM-Plus features the smoothest, slickest mouse-controlled graphical BIOS that has been improved to make it even more appealing. Whether you're a PC novice or a seasoned overclocker, the EZ and Advanced Modes help you find your way, quickly and easily. Windows® 10 Home offers fast start-ups, a familiar yet expanded Start menu, and great new ways to get stuff done even across multiple devices. 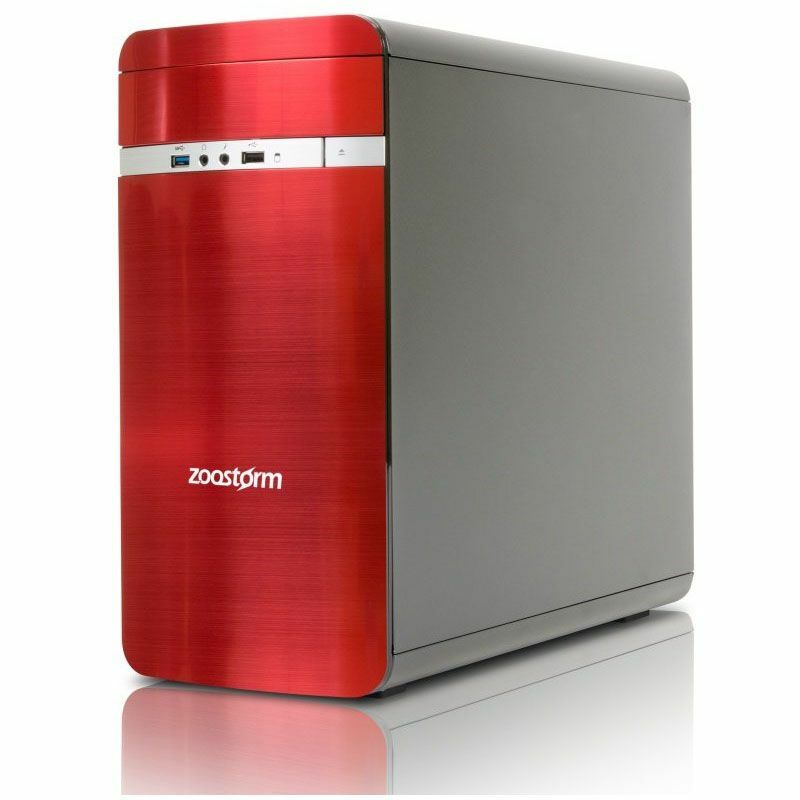 With innovative features like an all-new browser built for online action and Cortana, the personal digital assistant, Windows® 10 Home is more efficient than ever before.